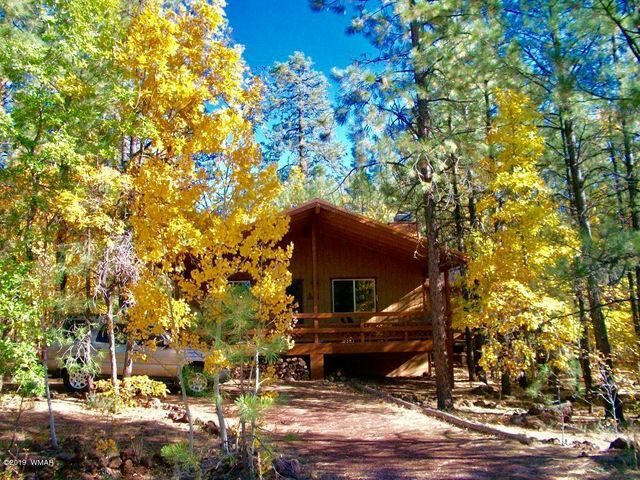 Aspen Properties AZ specializes in providing outstanding customer service to you while buying or selling property. 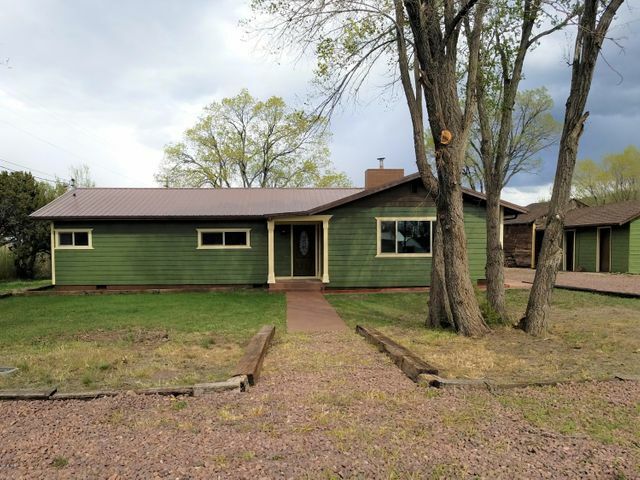 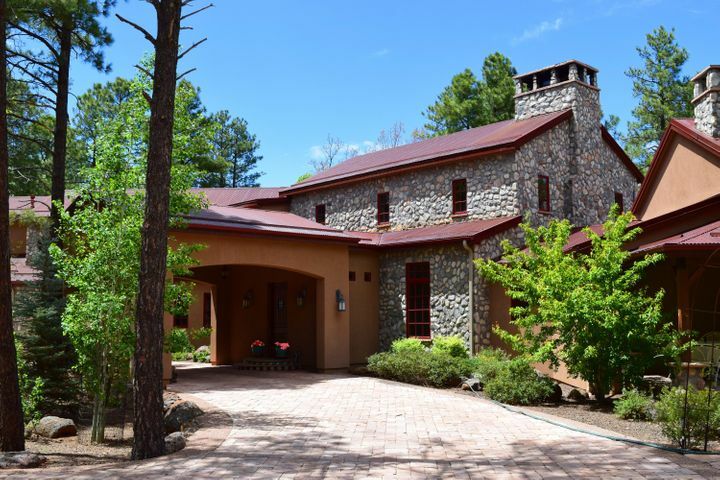 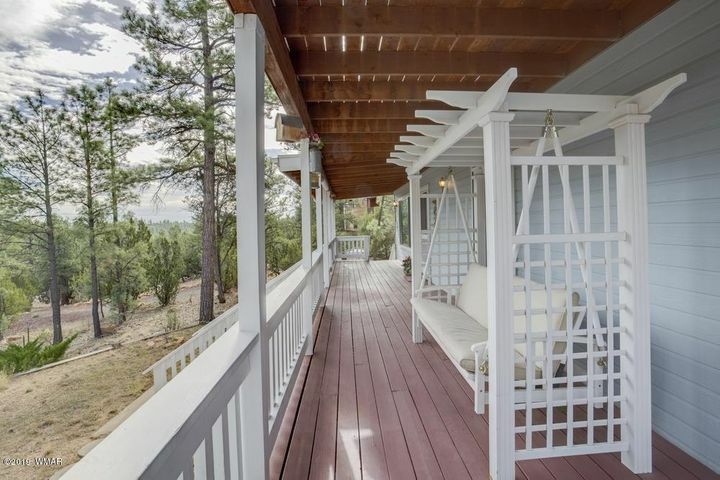 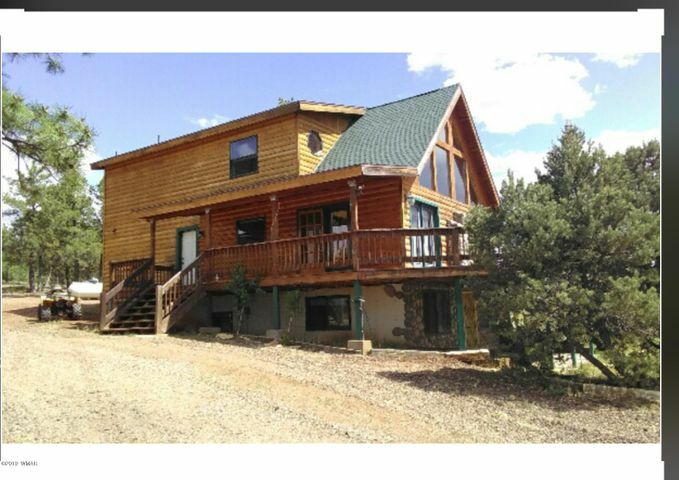 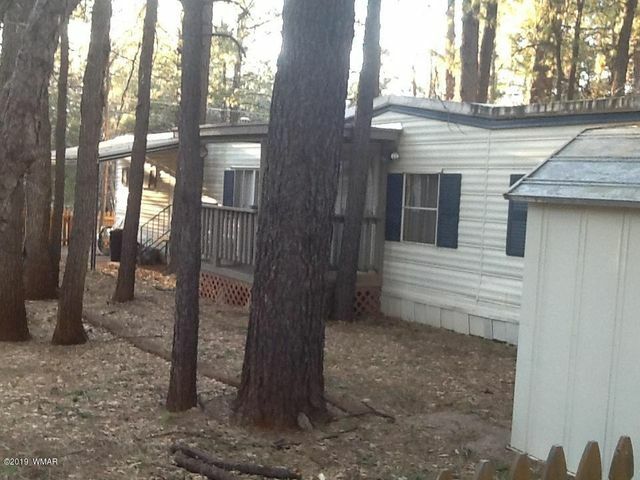 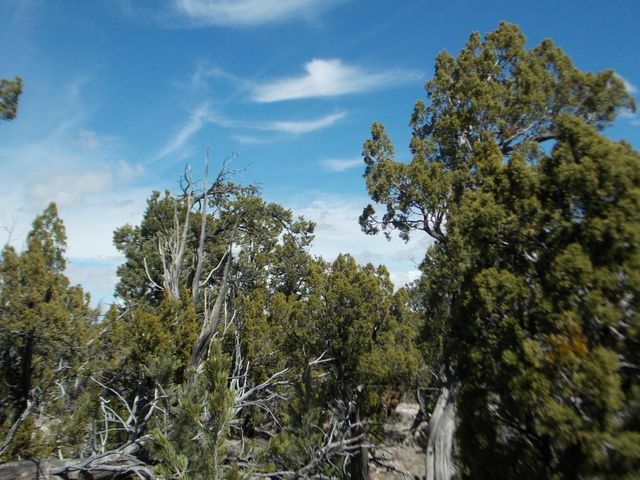 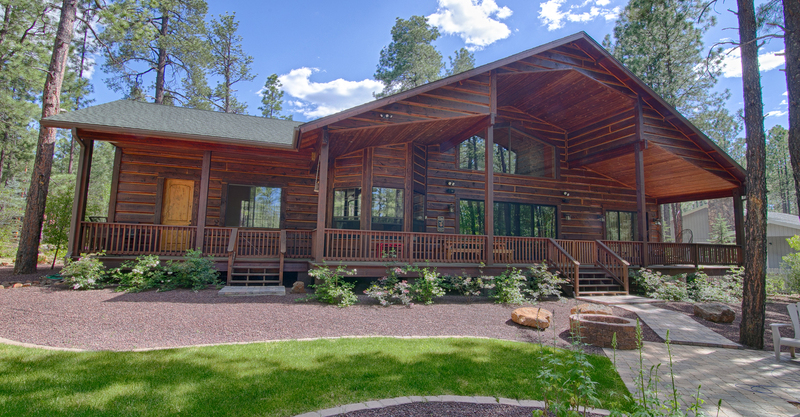 We provide the highest quality real estate services in Pinetop-Lakeside and the surrounding White Mountain area—whether you are searching for selling a second getaway cabin or a custom-built, luxury mountain home. 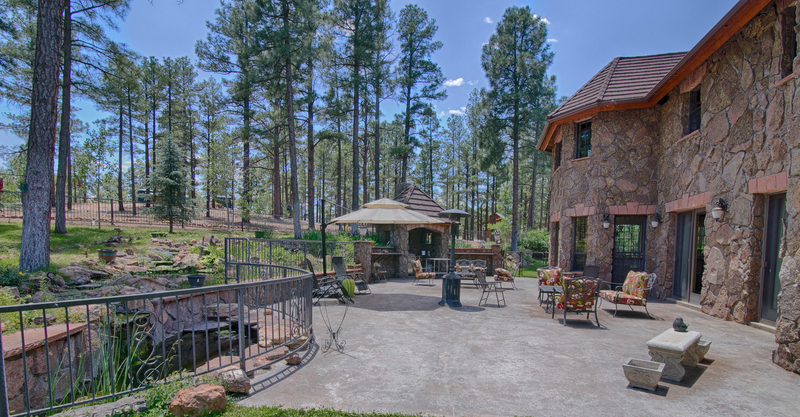 At Aspen Properties AZ, you are our most important asset and that’s why our approach is hands-on—with extreme attention to detail. 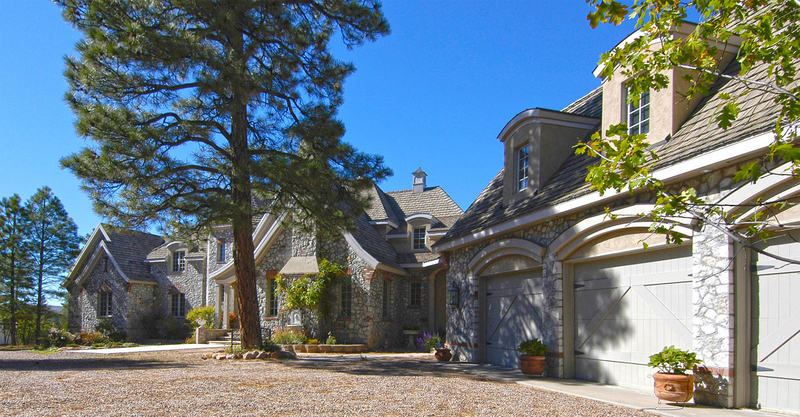 Each of our agents will take time to learn who you are and your self-described ideal home or property. 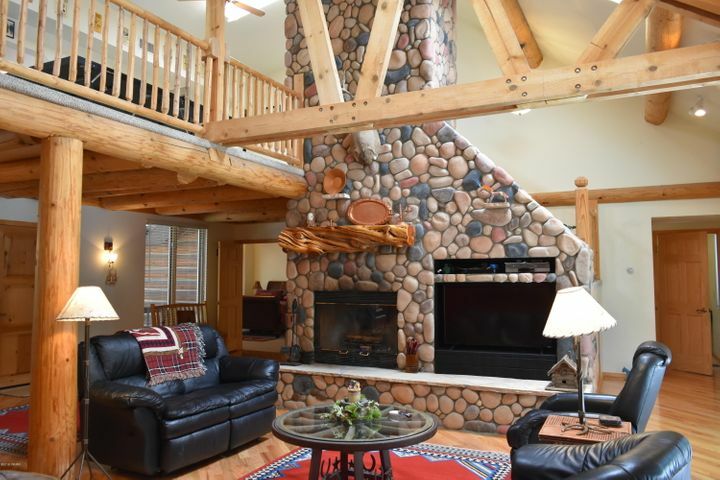 By discussing everything from budget to function we can determine what will work best for you and then we will go out and find it. 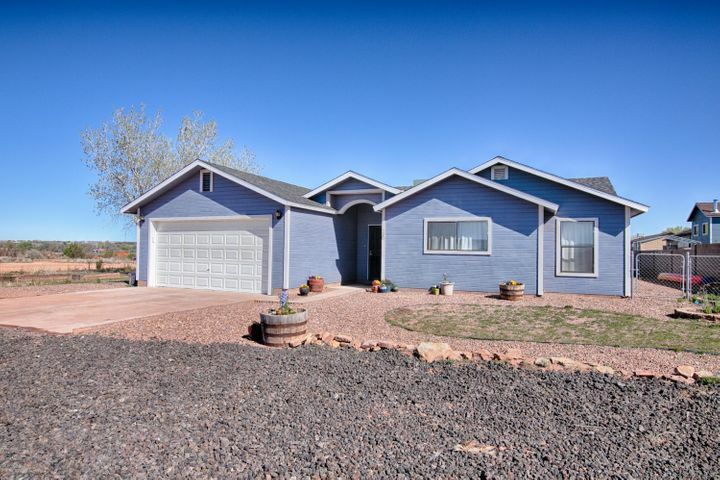 Aspen Properties AZ has been in business since 1996 and we take great pride in proving the best real estate services from some of the most knowledgeable and professional real estate agents in Arizona. 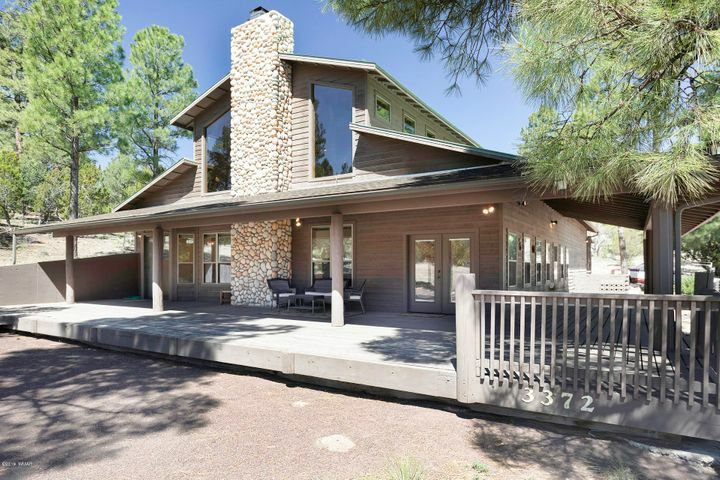 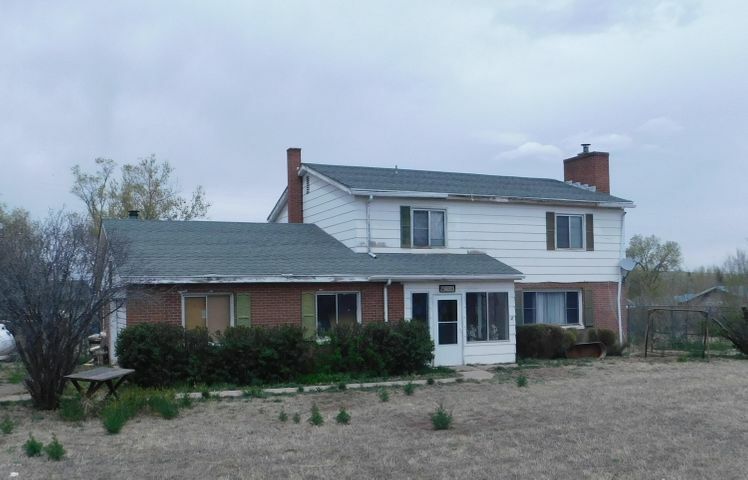 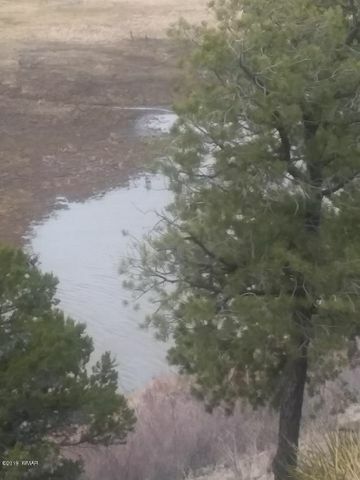 Stop by our office at 4600 Buck Springs Road in the Pinetop Lakes Country Club or call (928) 242-8474 and honor us with the privilege of putting our experience to work for you.